My practice assists in the growth and productivity of closely-held companies through “hands on” consulting services in the areas of taxation, business development and planning, management systems, finance, automation, implementing and upgrading computer systems. Financial planning, internal controls, cash flow analysis and budgeting. 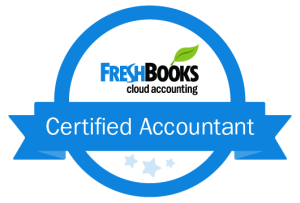 QuickBooks installation and training (on- and off-site). Business entity planning and formation. Self-employment tax, from your perspective as both an employer and the employed. Any other required tax filings. 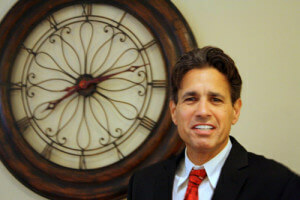 Business Tax consulting Queens New York the Tristate area and the rest of the world.